The meetings are held in a facility accessible to persons with disabilities. 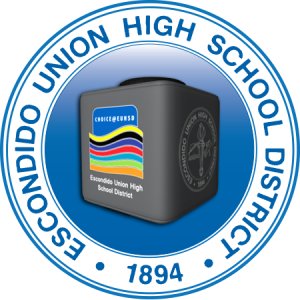 In accordance with the American with Disabilities Act, if you need a special accommodation to participate, please contact the Superintendent’s office at (760) 291-3201. 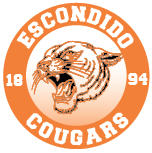 Written materials relating to an item on this agenda that are distributed to the Escondido Union High School District Board of Education within 72 hours before it is to consider the item at its regularly scheduled meeting will be available for public inspection at 302 N Midway Drive, Escondido, during normal business hours. 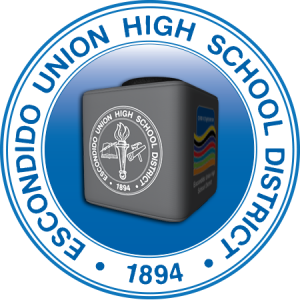 Such written materials will also be made available on the district website [www.euhsd.org], subject to staff’s ability to post the documents before the regularly scheduled meeting. A. Call to Order / Closed Session – 6:00 p.m.
C. Preliminary Activities – 7:00 p.m.
6. Refinance Presentation by Piper Jaffray & Co.